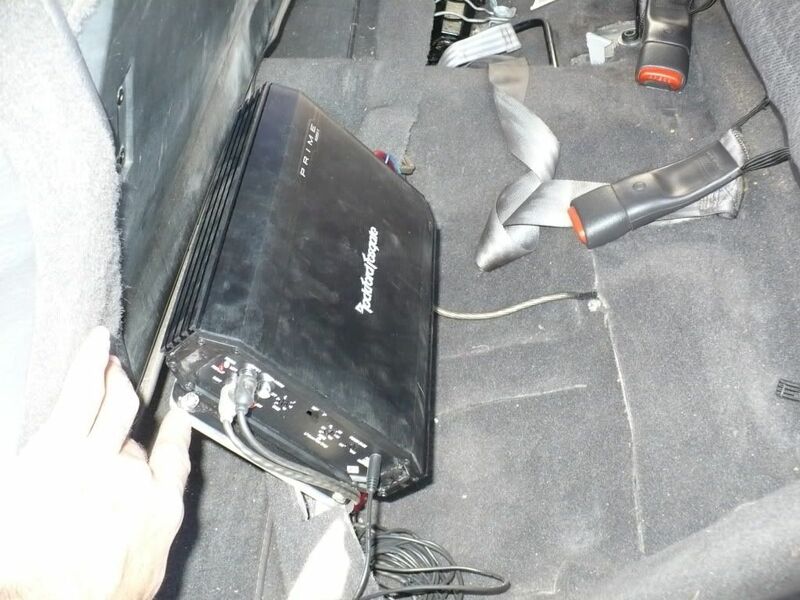 As is the case with many XJ's, my speakers were blown out. Installed Pioneer TS-A1675R 5-1/4" 3-Way's in the rear. They sound great but don't have much bass. I also have some of the same model 6-1/2" 3-Way's, which I was going to put up front, but I am having second thoughts now. Will these deliver any bass? Should I go with something else up front for better bass? Let me note I am not interested in a sub. You will not get any bass until you get a sub. The other speakers will only provide the rest. I just swapped in a set of Rockford Fosgate 6.5s up front in place of the stock 5.25s. Definitely don't have the punch that a sub will offer, but they sound a lot fuller. There's actually a detectable bass response where there was nothing before. It isn't going to shake the house down, but the larger speakers do sound better all around. Like the others said, you're going to need to add a sub for any bass response. 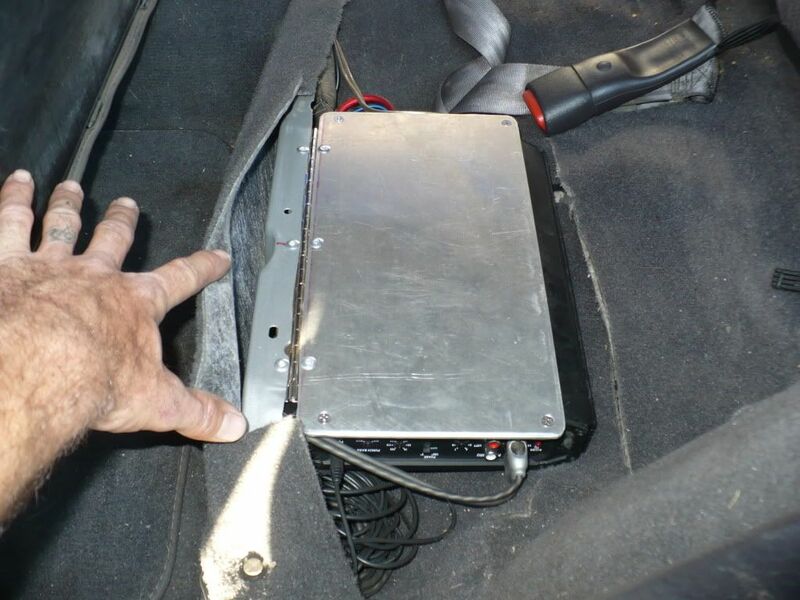 If you're looking to fill out your audio with some quality lows then install one of these under your front passenger seat. Cheap, easy install. If you're looking to rattle windows then you'll need to go in a different direction. I'm not a "big" sound person, but quite while back I did buy something I like. 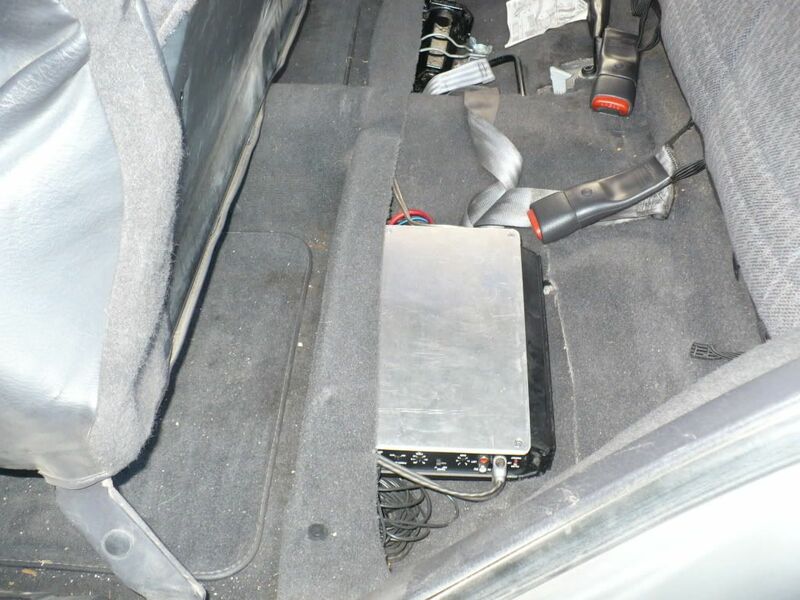 A relatively small amp(already had 4 Polk's in the doors and overhead console) and a woofer pod. I got everything installed in a clean manner so it doesn't take up much space. My zj has the factory infinity sound system with the amp. I'm sure it's pretty weak by todays standards, but it's clarity and sound is way better thanks the woman's xj. I bet just a decent amp to power the speakers would get you closer to what you want. 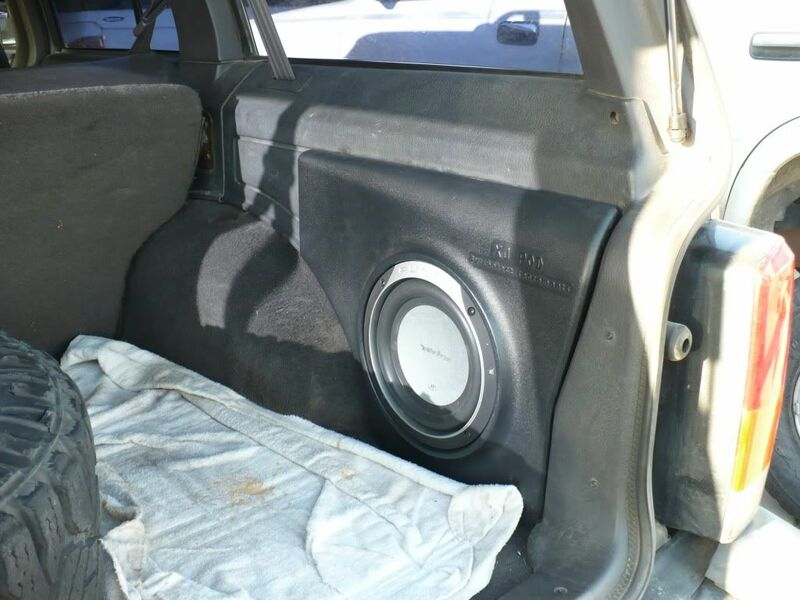 I'm not big on huge bass but the quality of the sound is pretty good with some extra power for the speakers.even on my 92 xj I had upgraded speakers and the sound was never really great. Any pics of your 6.5"s? I was curious what you did with the door panel? Any cutting involved? Not trying to cut up this XJ. No, I've just it "velcro'd" in place. RCP I love the hinge idea on the amp. On installing 6.5" in the doors. Do you have power windows or manual? The reason I ask is I have a really nice set of 6.5's here, but with manual window cranks your crank will hit the speaker grill. I've got power windows on both 2k's.